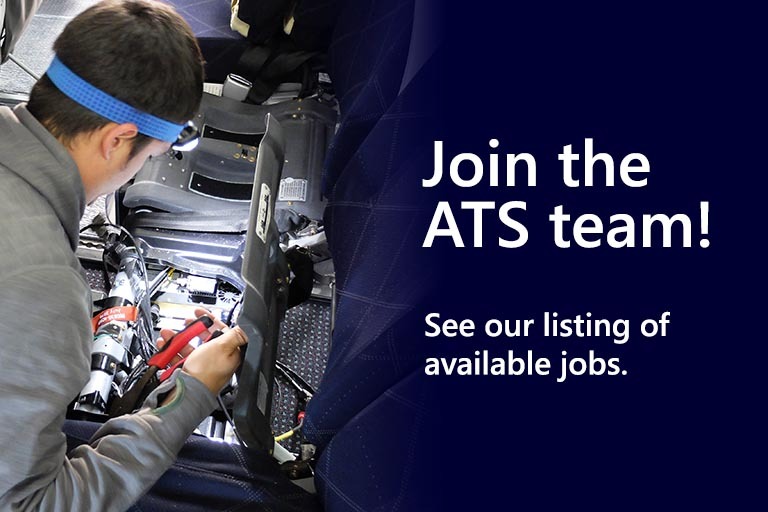 ATS offers exciting, long-term career opportunities in the growing aviation industry. Many professionals at all levels seek out Aviation Technical Services for aircraft MRO jobs. Our employee partners are committed to providing the best in maintenance, repair and overhaul (MRO) services to our world-class customer base, the largest commercial airline carriers in the world. We are committed to providing a great place to work—where you can enjoy both what you do and the people you work with while achieving your career goals. Our vision is to be trusted partners, supporting flight. We are proud of our company culture, which is fueled by Our Values. 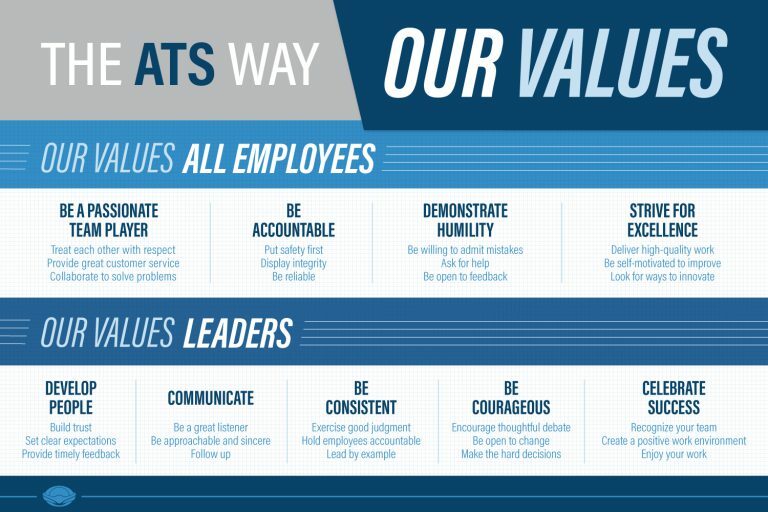 Each quarter, each of our locations have the opportunity to vote on both an employee and a leader that best exhibit our company values through their daily actions. The employee and leader are both recognized and celebrated with their team. 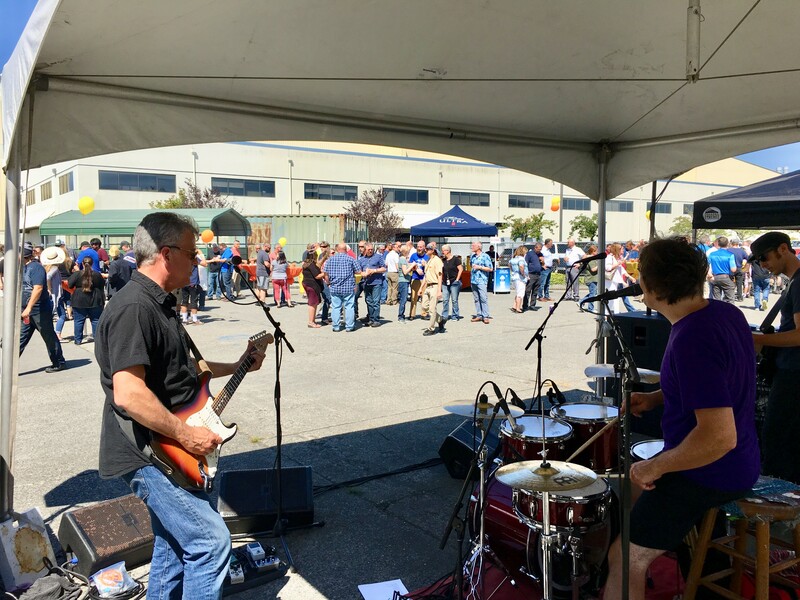 Events and Celebrations: ATS hosts a variety of annual and new team events to connect with colleagues and their families. We foster a family atmosphere, so we love celebrating everything from life events to service awards with our co-workers. Being connected with each other is important here. Benefits: Our aircraft industry jobs come with amazing benefits! 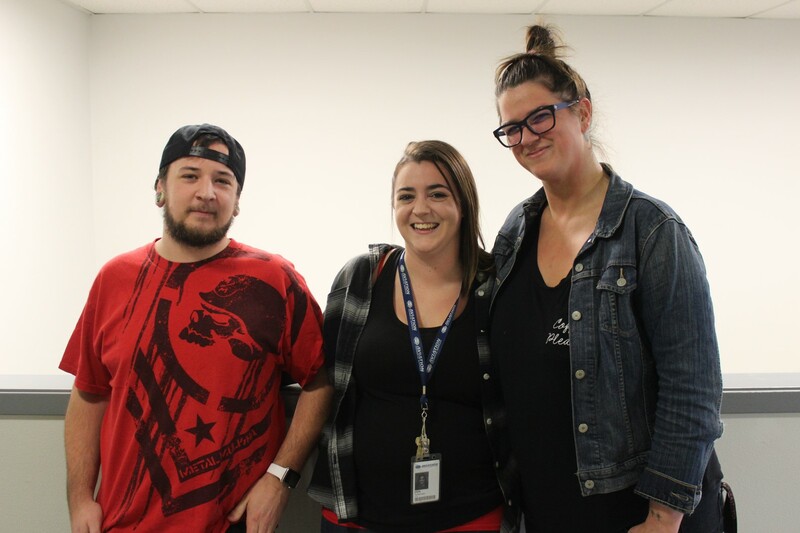 Employee partners are offered a range of health care plans and benefits start after just 30 days of employment. ATS offers medical, dental and vision, short-term and long-term disability, life insurance and AD&D. Also, we offer a 401K retirement plan with 50% matching of the first 6% of your contribution. ATS operates 24 hours per day, seven days per week in support of our customers’ needs so we offer both Holiday and Paid Time Off (PTO) days off. These are just a few of the reasons why people seek out our aircraft MRO jobs! Tuition reimbursement applies only to the books and tuition you pay for that course. It is limited to a maximum of $2,500 per calendar year for courses taken to achieve you’re A&/ or P or a maximum of $2,000 for other types of courses. Have kids heading to college soon? 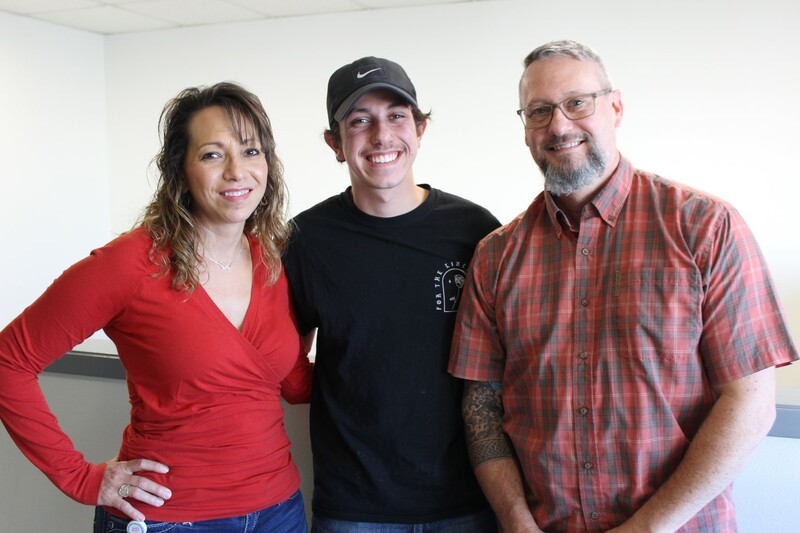 The S.O.A.R Scholarship (Sons and Daughters or legal dependents of ATS Partners; On a mission for higher education; At an accredited 2-Year, 4-Year, or Vocational School to; Reach for their dreams) awards two, annual, $1,500 scholarships for payment for fall semester. Winner are selected by committee through a blind application process based on academic achievement, extracurricular involvement, and essay writing. Employee Discount Program: ATS has partnered with local and corporate businesses to offer our employees exclusive discounts that help our employees reduce their expenses and enjoy outings at a discounted rate. Our program includes discounts on one’s wireless bill, work equipment and attire, computers, local restaurants, theme parks, movie tickets, shows, ski resorts, rental cars, gift cards and much more! Career Tracks: ATS supports employee partners in creating, managing, and developing their airline industry careers. We have a fully-staffed training organization to facilitate professional growth and new skills training. We offer a complete range of opportunities to those looking for advancement in their aviation industry careers.